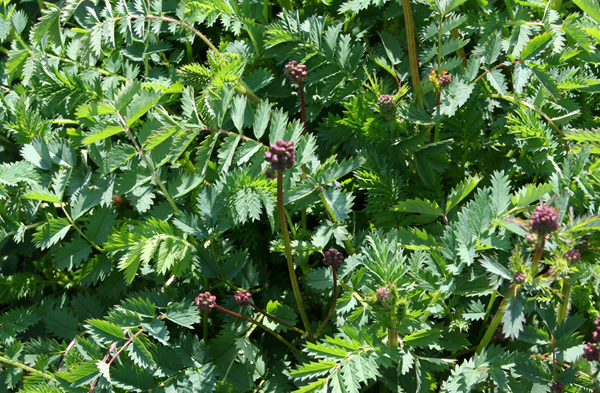 The garden burnet plant is edible and is used as an ingredient in salads as well as dressings. As an herb, salad burnet offers a clean, cucumber-like flavor. 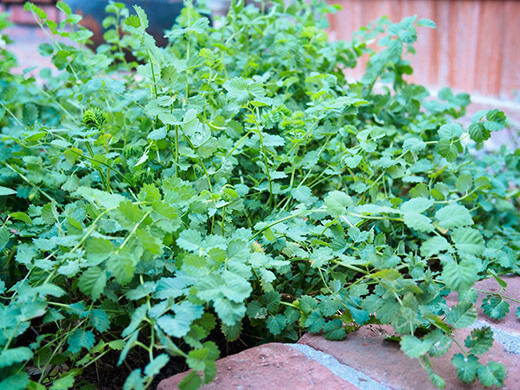 It's an easy growing plant that appears early in the season and holds up well in heat. 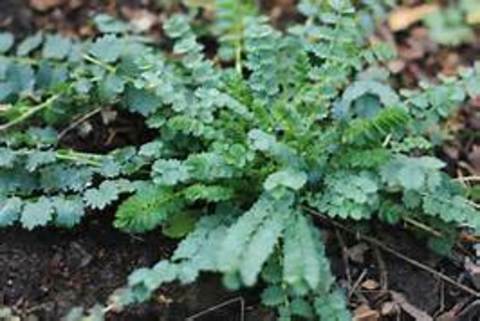 It forms a clump and stays pretty well contained and controlled, growing in a loose rosette. 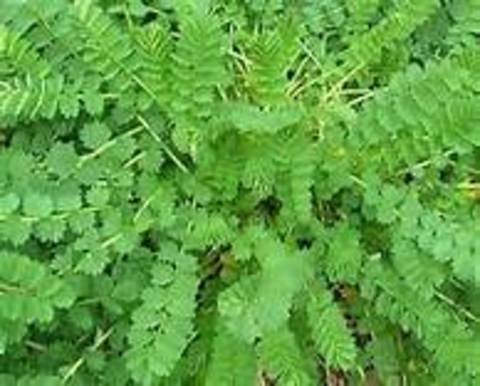 However, salad burnet can spread by rhizomes and it will self-seed, although it's easy enough to pull out the unwanted seedlings (and eat them), so it should not become a nuisance. 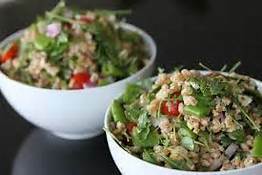 Can start harvesting them when they reach about 4 inches tall. The plants can bloom any time from spring to fall, and may not flower at all, if you keep cutting them back to harvest. Salad burnet is a member of the rose (Rosaceae) family. 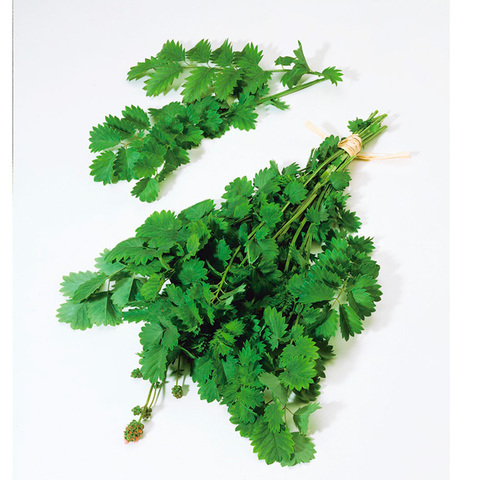 It is an attractive perennial grown for both its edible leaves and its medicinal properties. Medicinally, it was once used against the Plague and to control hemorrhaging, but today it is mostly known for its astringent properties. Note: Medicinal uses are not intended as a substitute for professional medical advice. Use : Excellent to added some to a salad and good beverage garnish as well..